Hello, I have been planning to complete a Godzilla themed texture pack and I would really appreciate some help. 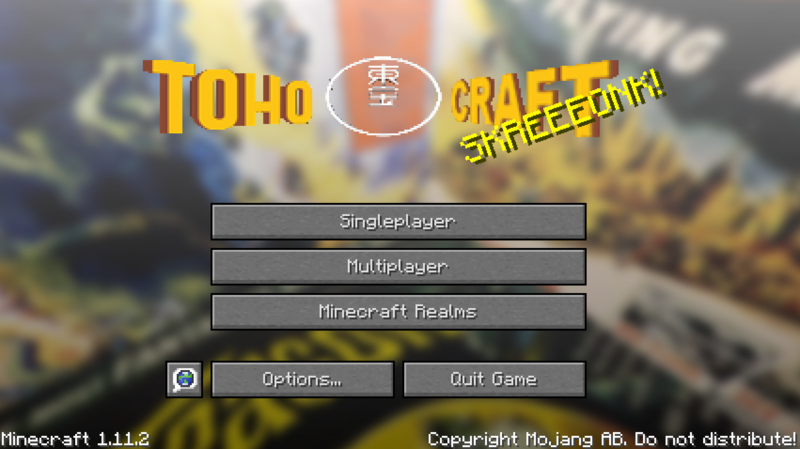 If people are interested please PM me and I will gladly let you help me complete, "Toho Craft". Here the title, I have plenty done, but still plenty to do.